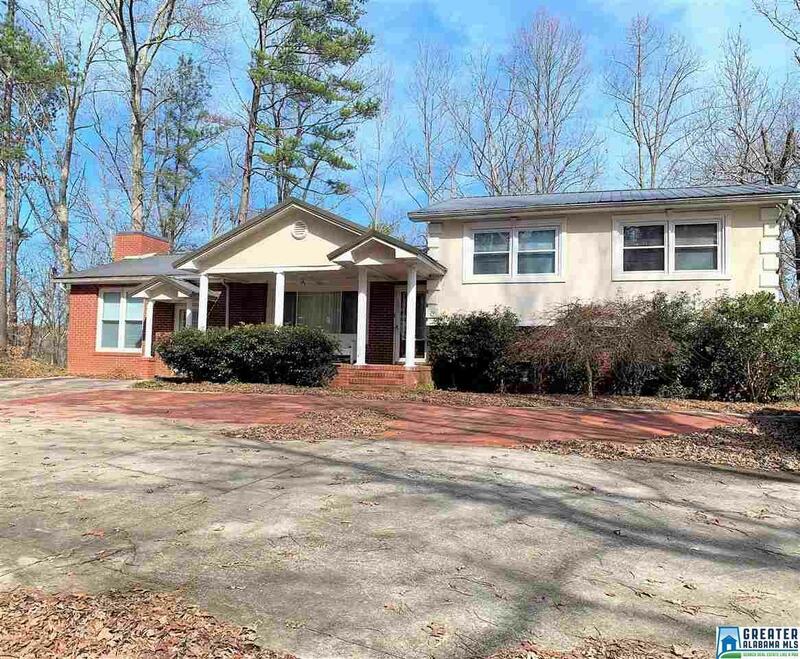 Conveniently located to I20, this 3 bedroom 2 bath split-level home is in an ideal area and with acreage. The home features a brick and stucco siding with a new roof, new central heating and cooling unit, and new kitchen floor. The inside of the home has a large den and living room. The bedrooms are located on the second floor. The home has a partial basement including a laundry room and bonus room. Call for your private tour to see this great home. Driving Directions: From 120 Exit 205, Head West On Hwy 46 Toward Heflin, Turn Right On Davidson Rd, House Immediately On Right.